A well-known quilting phrase goes, “Sew much fabric, sew little time!” This clever play on words strikes home for anyone whose fabric stash seems infinite but whose time is not. 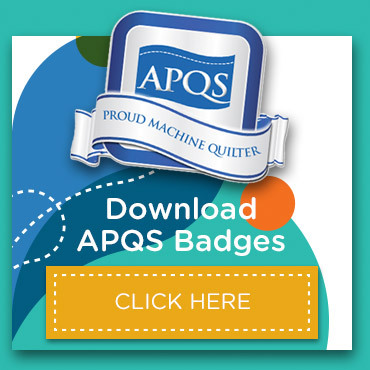 Professional machine quilters have been able to “give time back” to quilters by taking over the quilting process, freeing up time for piecers (often called “toppers”) to make even more quilt tops. 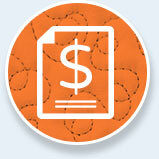 Toppers gleefully “quilt by check” so that they can keep doing what they love best. 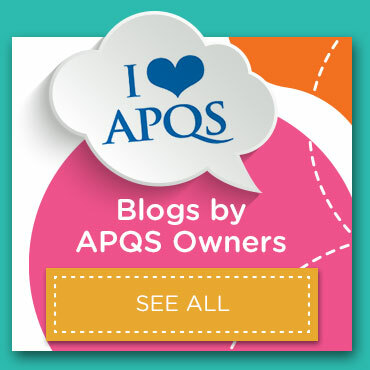 Yet other quilters relish the quilting process far more than piecing quilts. These quilters often buy mid-arm or longarm quilting machines to fuel their passion, and many often quilt part time or even full time for others. This symbiotic relationship has helped quilters complete thousands of projects that would otherwise sit in a stack of UFOs for years. Sometimes the problem isn’t lack of time or even lack of desire when it comes to the actual quilting process. 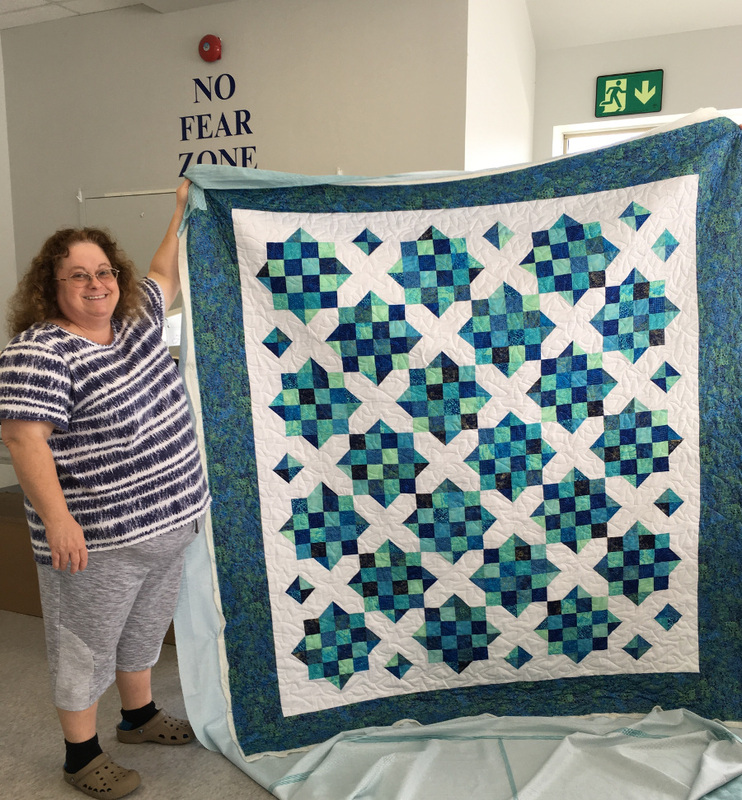 Many quilters would prefer to make the quilt from start to finish; they are delighted and gratified when they can say “I made it all myself .” It is hard to put so much work and love into a project, only to pass it off to someone else to complete. But roadblocks like lack of space, lack of confidence, or lack of the right quilting equipment get in the way. 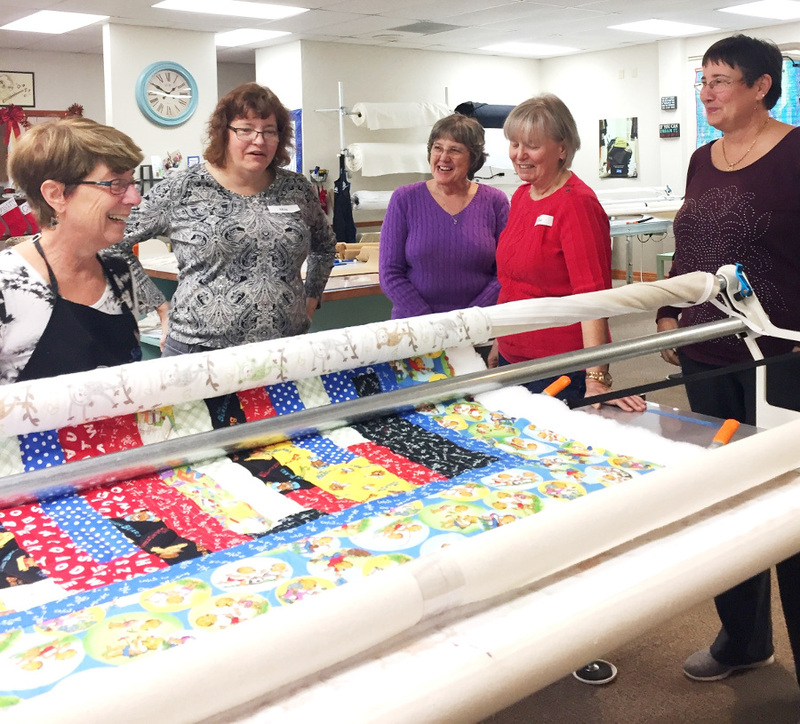 Thankfully, longarm rental studios are popping up all over—giving quilters the power to regain control and “own” the quilting process from start to finish. 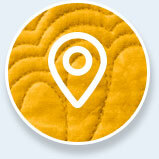 Worried that you don’t have any machine quilting experience? Relax…if you can trace, you can quilt with a longarm! Renting a longarm is also a fabulous way to try one before buying one for yourself. 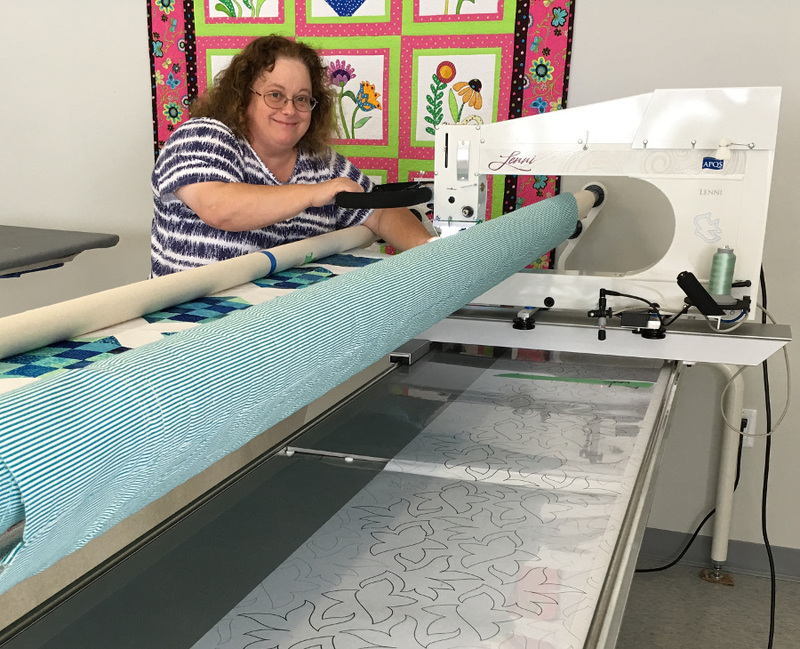 Studio instructors will help you become familiar with the longarm and how to use it through a beginning renter class, often called a “renter certification” class. You’ll learn how to prepare your quilt for loading the frame, along with basic machine operation so that you can feel comfortable with the controls. Your instructor will teach you how to advance your quilt as you go, as well as how to quilt an overall design on your quilt using a long paper pattern called a pantograph. 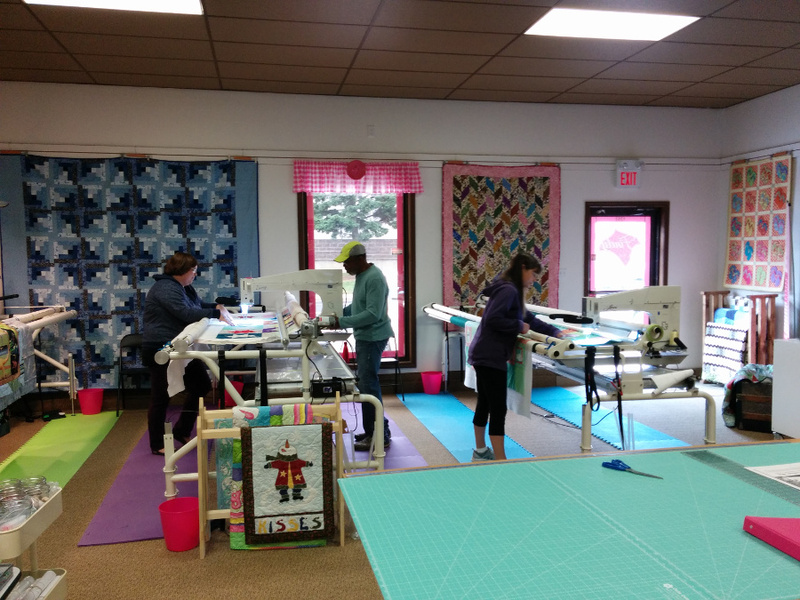 Thousands of paper pantographs are available; most studios have many patterns available to fit different quilt styles and tastes. Pantograph designs are placed on a long table top just under the machine. 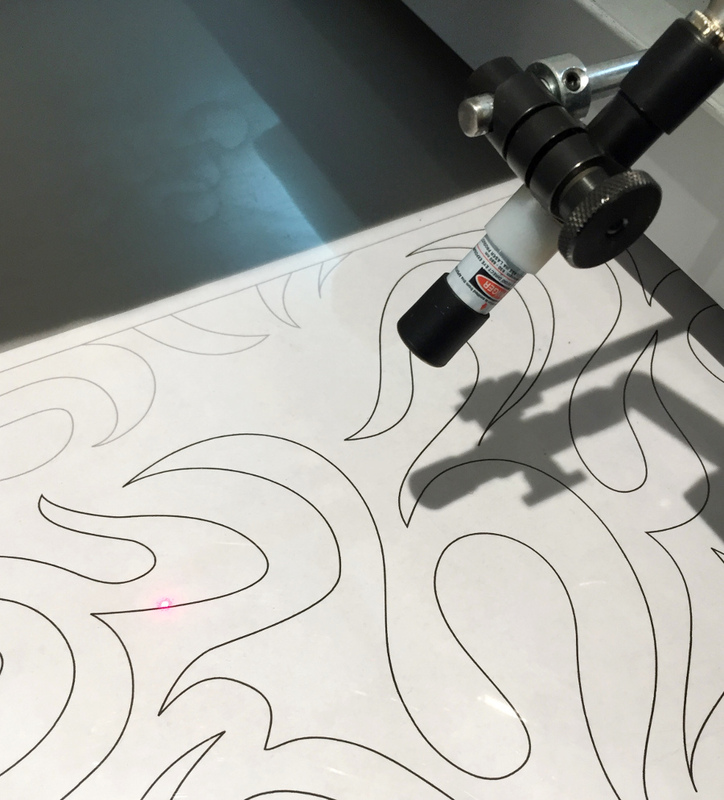 A laser light attached to the quilting machine shines down on to the pattern like a pointer. You will guide the machine using its rear handles to move the laser light along the pattern line, just as if yo are tracing with a pencil and paper. While you can find some pretty complex pantograph designs, rental studios typically offer many options that are easy to follow and very forgiving even when you wander off the line a bit. Those patterns make you look like a pro even when you’re just a beginner! Rental studios typically schedule appointments in 2- or 4-hour time blocks, giving you lots of flexibility. Small wall hangings may be completed in a short time frame, but bed-size quilts will typically take four or more hours to complete. The studio staff will be able to help you determine how much time you’ll need for your project based on the quilt size, the pattern you have chosen, as well as your skill level. The studio will also have a great selection of thread, so you won’t need to worry about buying spools ahead of time or trying to figure out how much you’ll need. Some will even offer batting and backing for purchase, saving you a trip back to the quilt shop! Visit with the rental staff about all the services they offer as well as any special rental packages that might be available for prolific piecers who rent regularly. 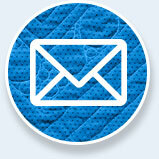 To make the most of your scheduled rental time, you will typically prepare your quilt for loading before you arrive. 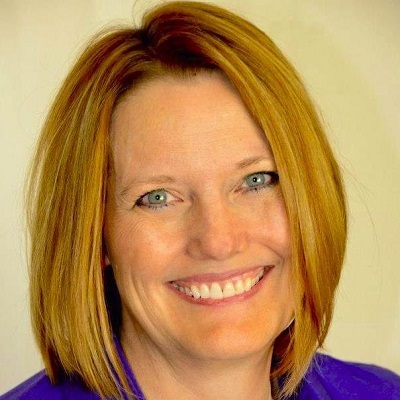 Rental studios may use a different loading process for their machines. One popular system lets you quickly “zip” your project on and off the frame. In this case, one half of a zipper is permanently attached to each quilting frame roller. You attach the other zipper halves to your quilt top and backing. Once it’s time to load your fabric it’s as easy as zipping up your jacket! Zippers allow you to remove the quilt just as quickly…but more importantly, they let you remove the project even if you aren’t finished and you won’t lose your place! You’ll be able to return for another rental session, zip your quilt on again, and continue right where you left off. through a small quilting frame. Our machines move so freely that it is easy to forget how to effectively use straight line quilting to add drama and emphasis to a quilt top.